I just posted a complete summary of my weekend working on the tiny free house on my project blog. But in a nutshell I spent two days building the floor out of pallets and got some pallets up for the walls. I’m not sure when or if the article will make it to print but the New York Times is putting together a story on my tiny free house project. Pictured here is Heidi Shumann, a photojournalist who works with the Times photographing my progress yesterday evening. 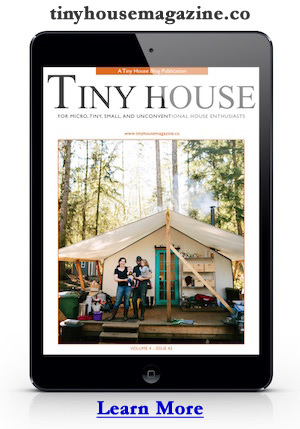 If the article by Steven Kurutz does make it to print I’ll post an update here and on tinyfreehouse.com. This entry was posted in Tiny Free House and tagged free house, pallet house, Tiny Free House, tiny house. I’m looking forward to reading all about all of your projects. Thanks EJ! BTW… I should have Part 4 of the moving walls design concept per your suggestions tonight or tomorrow.